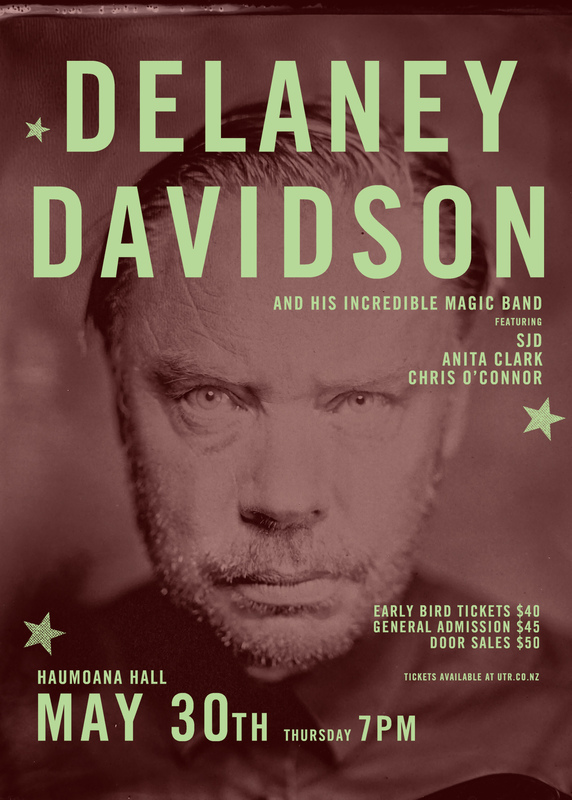 Lyttelton songwriting icon Delaney Davidson is coming to Haumoana! Performing songs from his superb last solo album Shining Day. The ever-questing tunesmith will be joined for the shows by SJD (who also co wrote songs on the record), friend and collaborator Anita Clark, and multi-talented percussionist Chris O’Connor (Phoenix Foundation). 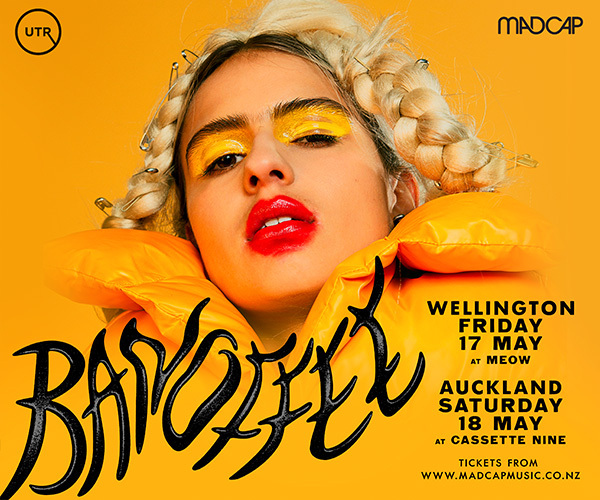 This will be the first opportunity for local ears to experience the enigmatic artist's render his latest sonic creations with his incredible ensemble first-hand since his record's release in April 2018 . Do not miss this unique compelling artist with legendary band! 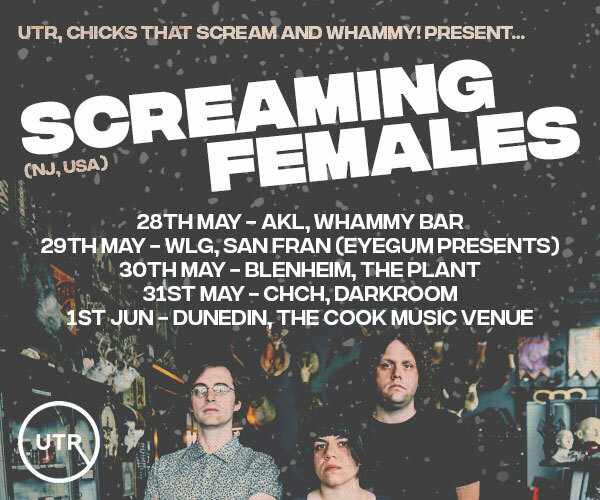 Limited places so get in quick.